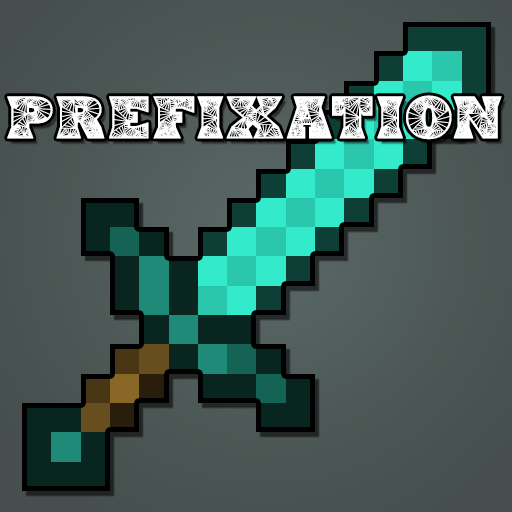 Prefixation is a mod that adds prefixes to your weapons and armor to make them better (or worse). When crafting a sword, axe, or chestplate, a prefix is applied to your item. 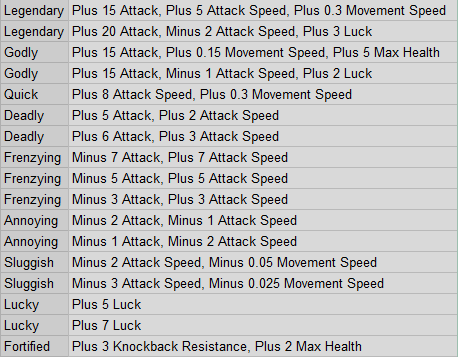 When held (or worn), a set of attributes is applied, which are shown on the item's tooltip. More features such as configuration options and prefixes coming soon! Please Note: Issues belong on the issue tracker! Issues posted in the comments will likely not get resolved.